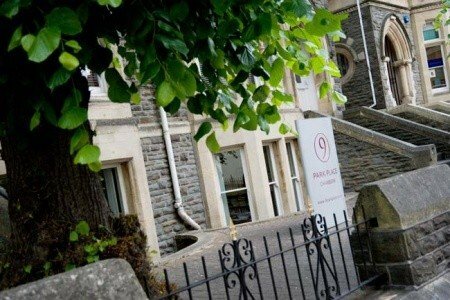 Headed by Paul Hopkins Q.C., 9 Park Place Chambers is one of the leading sets of barristers’ chambers in Wales. 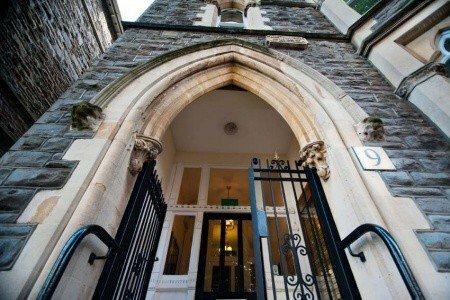 Based in Cardiff and with around 60 practising members, we are able to offer you the highest quality legal advice and advocacy. Call us on 029 2038 2731 to find out more. 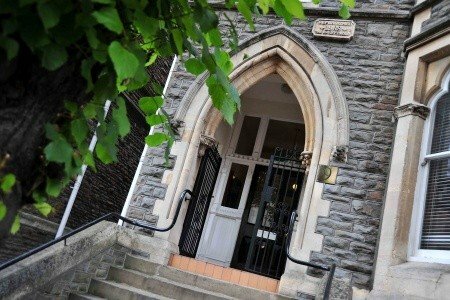 Established at the heart of Wales' legal community we are proud of both our seventy year history in Cardiff's city centre and our multi-disciplinary expertise. We are rated as “a leading, top tier set” by the Legal 500, which short-listed us for their "Regional Chambers of the Year" award in 2017, 2018 and 2019 and as a Band 1 set by Chambers UK. Our members have extensive experience across our practice areas and we have acted in many of the most high-profile cases on circuit. 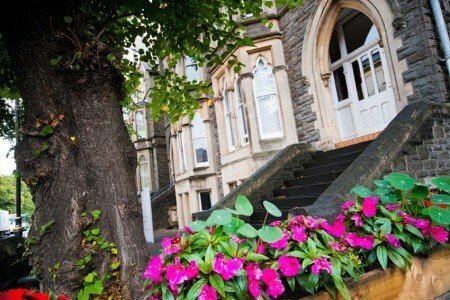 Our barristers all trade as sole practitioners and are registered with the Bar Standards Board of England and Wales. They are regulated by the Bar Standards Board Handbook which includes the Code of Conduct and which can be accessed here. The barristers have professional liability insurance provided by the Bar Mutual Fund Limited. The minimum cover barristers must have is £500,000. Territorial coverage is world-wide subject to the terms of cover of the Bar Mutual. The postal address of the Bar Mutual Management Company is 90 Fenchurch Street, London, EC3M 4ST. The terms on which the barristers offer their services, in the absence of express agreement to the contrary, are set out in the Bar Council's Standard Terms and Conditions For the Supply of Legal Services by Barristers to Authorised Persons 2012 which you can view and download here. We also strive to produce e-bulletins and articles to keep you informed of topical or important legal developments. They will appear in our news section on the right of this page, and you can follow us on Twitter or link with us on LinkedIn to be told of our latest updates.